We'd Love To Show You How Good We Are! In our 26 years of business, we've manage to make some homeowners extremely happy with our work. There was the guy the other day who's car was trapped in the garage. He was late for an important meeting, and we got him going in no time. That's just one of hundreds of stories we could tell. Chris was very professional and did great work. He installed two new doors and garage door openers. They work flawlessly! He did excellent work as promised. He even corrected a problem that we had with other doors. They had been installed incorrectly. Chris was honest and forth right. He didn't try to sell us anything that we didn't need. I highly recommend C & C Garage Doors. Very quick service. Arrived on time and performed work quickly. Great experience! Showed up same day. Knew what they were doing. Quickly and efficiently fixed my garage door at an affordable rate. Nice guys too. Chris does excellent work. And quick too. After a Saturday afternoon visit to discuss replacement of my garage doors we agreed on a style and price with installation the following Thursday if the doors are in stock. Well, he call me on Monday and said the doors were available and could it the same day if it was ok to come around 5:30 PM. He actually arrived 20 min earlier and was done 3 hours later. Highly recommended. 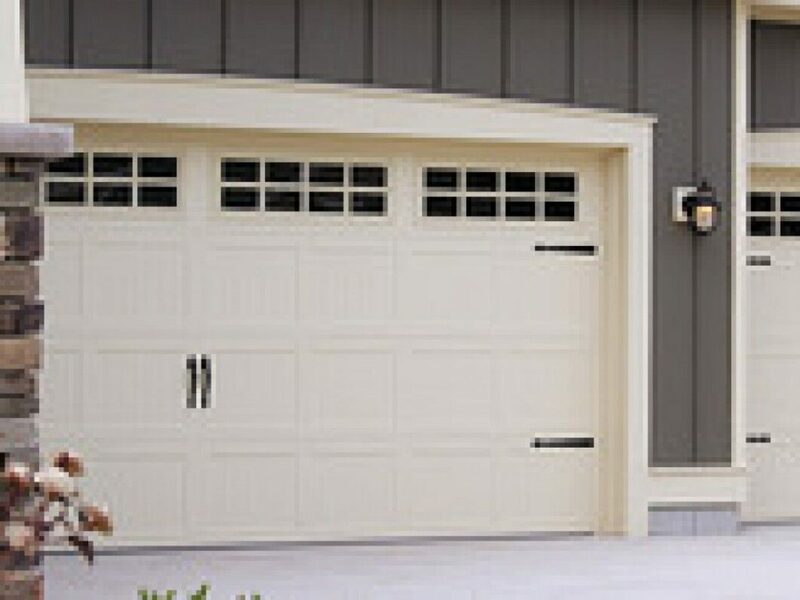 At C & C Garage Doors and Opener, we're just your local garage door guys. Since 1991, we've been locally owned and operated. We're not a franchise, so we don't have a ton of "overhead" like some of our competitors. Because we don't have dozens of trucks on the road, we can afford to charge reasonable rates for our work instead of getting our customers to pay more than they should. We offer great rates, outstanding work and great service. What more could you ask for? Garage Doors InstalledWhat type of garage door would you like? We can help you make the right decision for your home and budget. 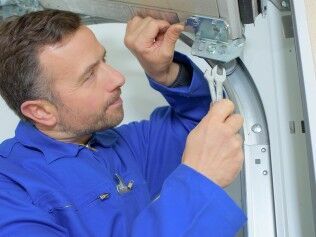 Garage Door RepairsIt just stinks when you can't get in or out of your garage. That's a perfect time to call us. We'll be right there! 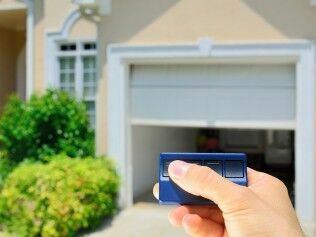 Garage Door OpenersIf you're tired of manually opening your garage door, it's time to step up to the big time! Let us make getting in and out easy. We started the company in 1991, so for more than 26 years, we've been working with homeowners to help them with garage door installations, garage door repairs and installing garage door openers. Our goal is simple: we want to help you with all of your garage door needs and provide the best customer satisfaction in the business. Lofty? Maybe, but our customers love us! You're In Our Garage Door Service Area! Headquartered in Jefferson Georgia, we have happy customers all around Gwinnett county, Hall County and more. Our service area includes: Gainesville, Flowery Branch, Dacula, Buford, Lawrenceville, Sugar Hill, Suwanee, Duluth and more. Give us a call and let us prove just how good we are with all your garage installation needs!